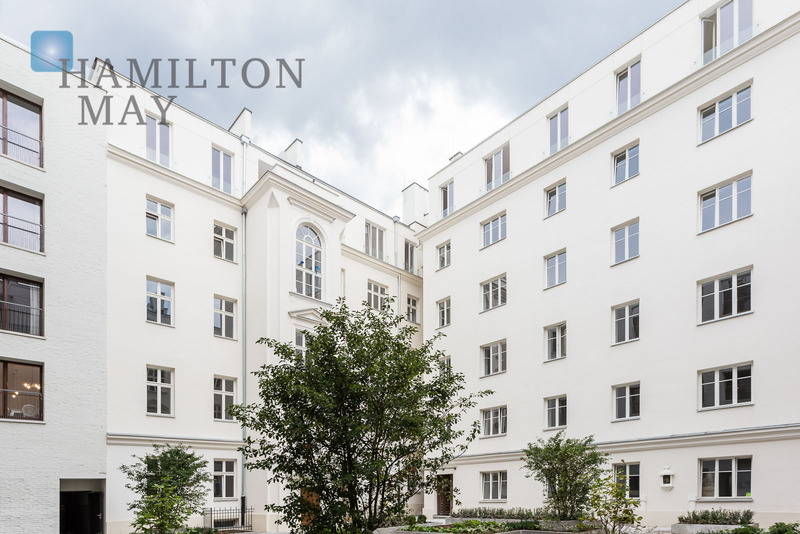 Koszykowa 49A is a unique investment in the center of Warsaw. 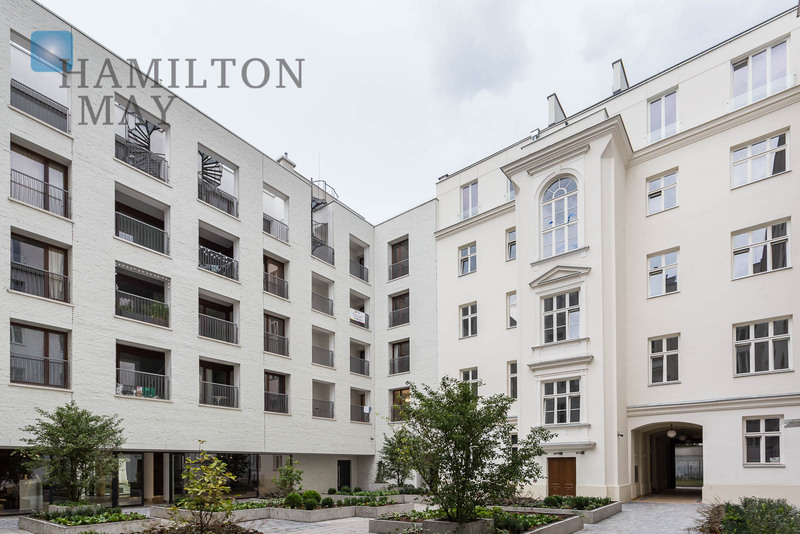 Entirely revitalized by the developer, the historic Henryk Koch's townhouse has been equipped with the most modern solutions, as well as fitted with lifts and underground parking, which makes it stand out among the most attractive residential developments of Śródmieście. 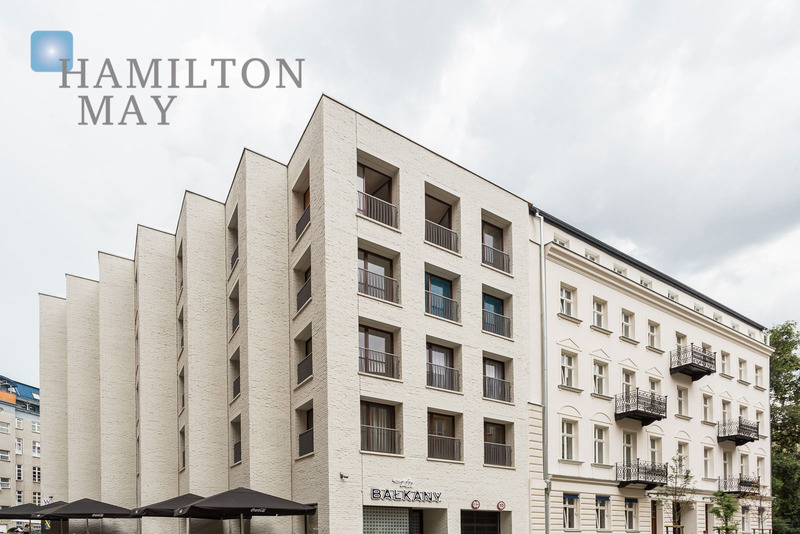 The investment comprises a renovated 4-storey building from the end of the 19th century, and a modern new section, which altogether create a very elegant and discreet complex which features 63 prestigious apartments of varying size and room number. 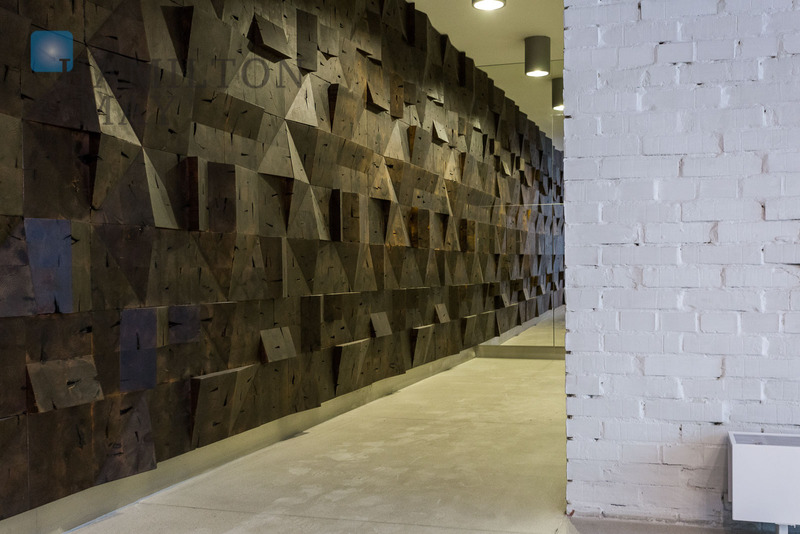 The newly developed section is adjacent to the building's courtyard, offering a unique sense of comfort and discretion. 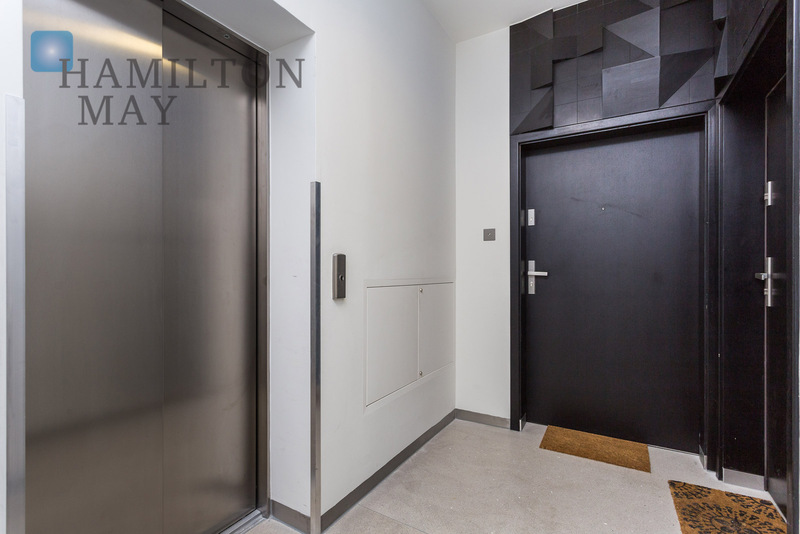 The developer paid much attention to details; the investment features marble floors and stairs, wooden doors (designed to resemble the original finishing elements), as well as other, elegant decorations of common areas. Additionally, there are many green areas located in the vicinity of the property, along with many premium services. The townhouse is situated by the Konstytucji Square in Śródmieście - the most representative area of Warsaw. Śródmieście is also the most vital business, cultural and communication center, sitting right by the Royal Castle, and the Palace of Culture and Science. 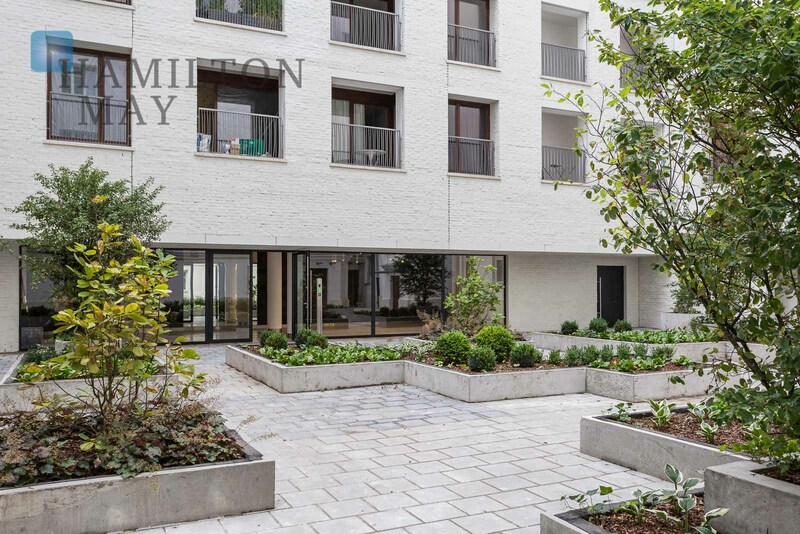 Many government and diplomatic facilities are located nearby the presented development. 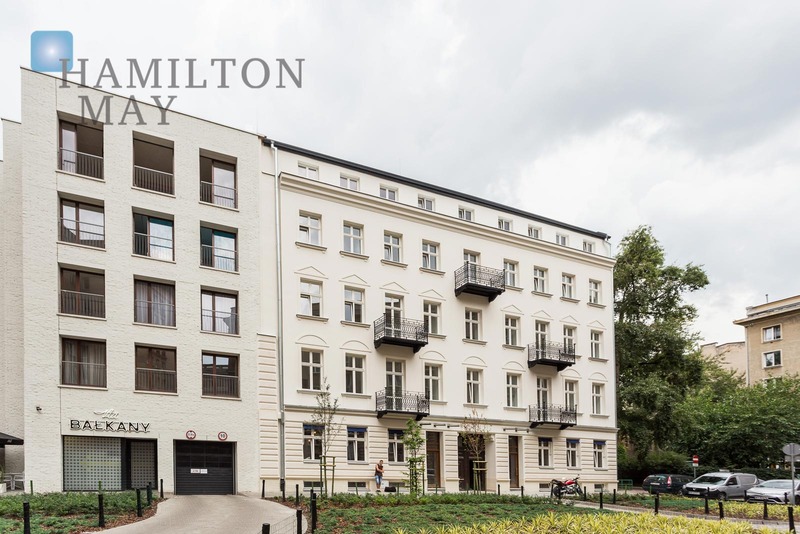 The area offers easy access to all city districts, thanks to 3 subway stations, Dworzec Centralny, PKP Powiśle station, as well as around 30 lines of public transportation, which conveniently run nearby. Finally, 4 national roads, providing easy access to other cities run by the district. 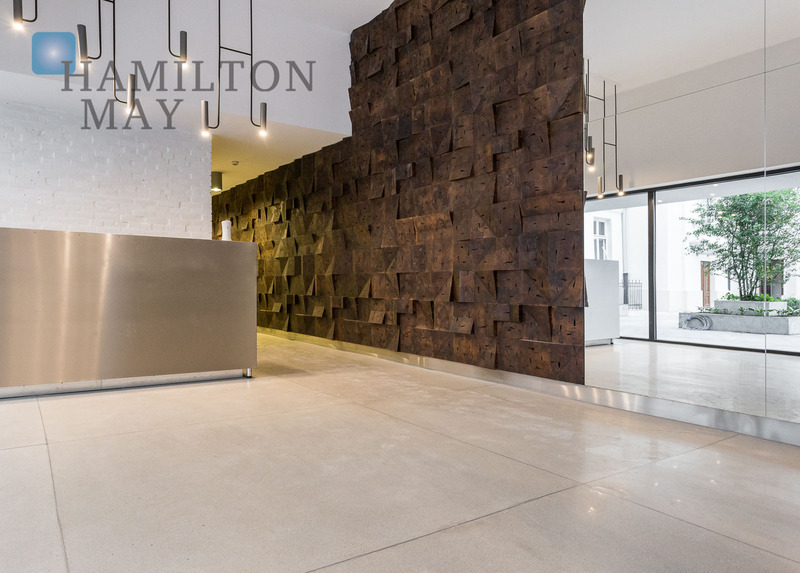 The townhouse features 63 apartments of various size; from 40 m2 studios, to prestigious, vast apartments of over 140 m2. For the increased comfort of the property's residents, the development has been provided with monitoring and security service. The apartments are being offered with the Internet/TV infrastructure - each one is also suitable for use by the disabled individuals. The properties have exceptionally tall ceilings - up to 3,5 m. Finally, certain apartments come with balconies. Te development offers access to an underground garage.